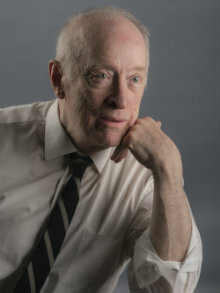 Michael G. Cunningham was born in Warren, Michigan in 1937 and holds music degrees from Wayne State University in Detroit, the University of Michigan, and Indiana University. Composition has been one of his primary lifetime activities, and since 1958 he has concentrated on creating a large music catalog of various types of music for all manner of performance combinations. From 1973 to 2006, he was professor of theory/composition at the University of Wisconsin — Eau Clare. During that time, and since, he has created a number of theory, composition and pedagogical workbooks.